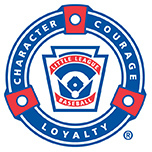 In 2011, Little League conducted very detailed participation research. As a result of that research, we learned that parents, players, and volunteers wanted to see Little League become, as a whole, a younger program, and give children an easier way to play Little League with their classmates. Since the research concluded, Little League revamped its Tee Ball program, established a Coach Pitch Program, and changed its residency requirements to allow children to play in the league where their school is located. Adjusting the Age Determination Date will help us achieve the goal of making Little League younger. And, making the date August 31, the same that many schools in many states use for student registration, allows Little Leaguers to play with their classmates. 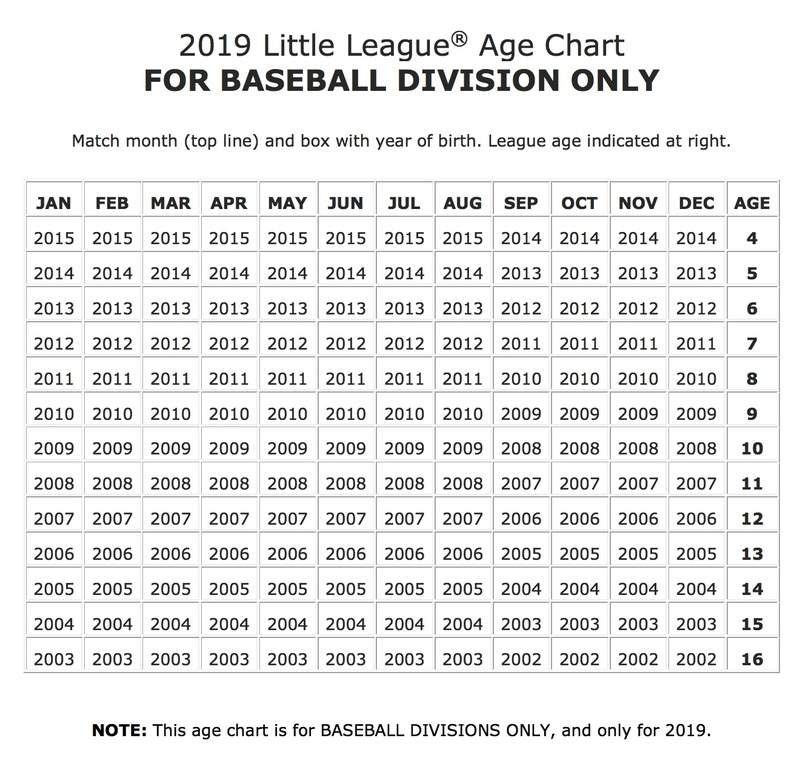 In 2014, Little League District Administrators initially voted to move the age determination date from April 30 to December 31, effective with the 2018 season. That was amended by District Administrators and the Little League International Board of Directors in August 2015, moving the date from December 31 to August 31.